Living Stone Construction had yet another successful showing at the 32nd annual Asheville Parade of Homes. On the weekends of October 12-13 and 19-20, people all over the area were able to visit Living Stone’s craftsmen built home “The Rockcliff”, which is located in the beautiful Southcliff development. “The Rockcliff” which was designed by Jason Weil (Retro + Fit Design) and decorated by Laura Sullivan (ID.ology Interior Design), served as the front cover of the 2013 Parade of Homes magazine and drew in more traffic this year than in any other previous year. Over 100 people signed up to receive Living Stone Construction’s newsletter with design ideas for a potential future build with the company. 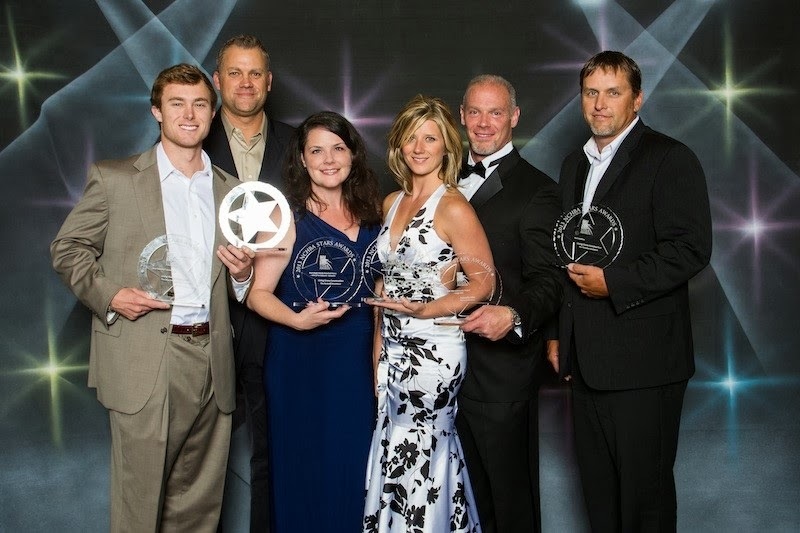 On September 17, Living Stone Construction attended the 2013 STARS Awards Gala in Charlotte, NC for the sixth straight year and hoped to have yet another successful evening. The STARS Awards Gala is a prestigious ceremony that recognizes residential custom homebuilders all throughout the state for their superb work during the year in a wide variety of categories. Living Stone went into the ceremony with high expectations and did not leave disappointed. In all, Living Stone walked away with four awards, which included: Best Television Commercial (The Living Stone Difference), Best Brochure/Marketing Piece for a builder, Best Single-Family Detached Home with a sales price of $250,000-$500,000 (The Rockcliff Residence), and Best Addition (The Thiemkey addition). 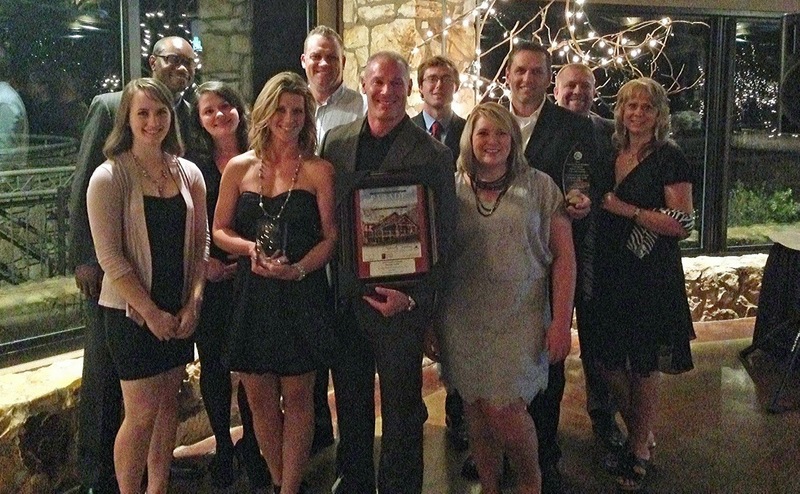 Living Stone was the only builder out of the Asheville HBA to receive awards that evening. Living Stone has had a strong presence at the NCHBA STARS awards over the past few years and it can all be attributed to the hard work Sean Sullivan (President) has put in. When asked of this years results Sullivan responded, “Our team is dedicated to do whatever it takes to give our clients the home of their dreams. We don’t believe in taking shortcuts; we’d rather go the extra mile to give the clients the quality product they deserve. Living Stone is very blessed to attend and once again be recognized at the STARS Awards Gala.